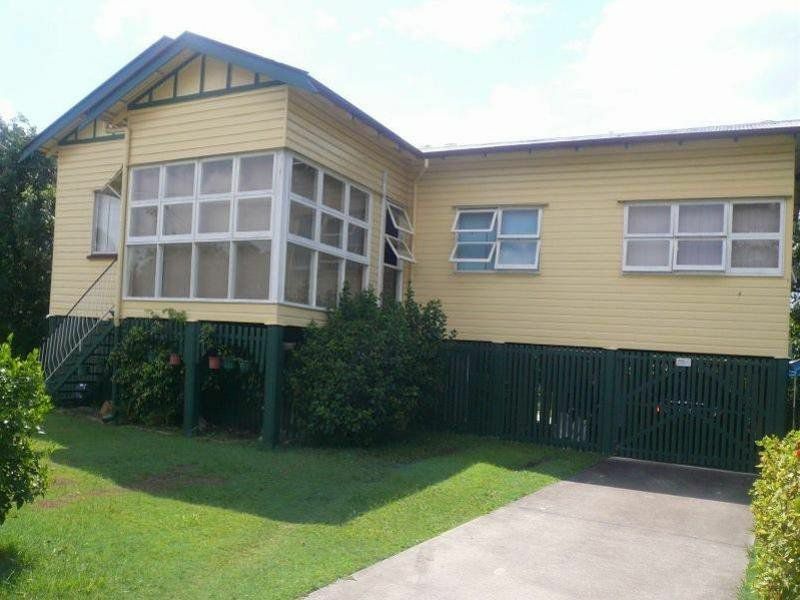 Set in a prime location on the border of Sherwood and Graceville, this charming home has plenty to offer. Set on a sizeable 711m2 allotment and just moments from village shopping, restaurants, schools and transport facilities. Benefit from all that this quality home has to offer in a great location.